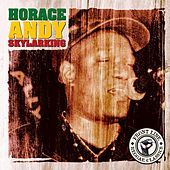 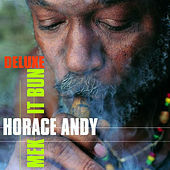 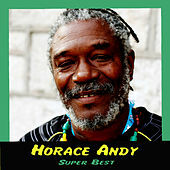 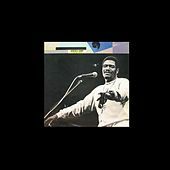 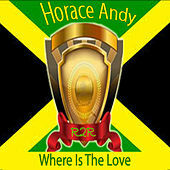 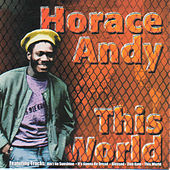 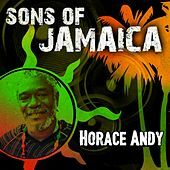 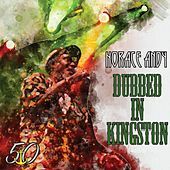 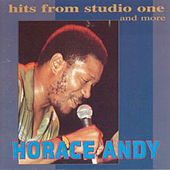 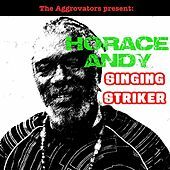 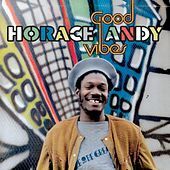 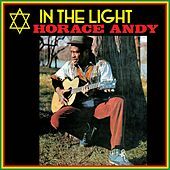 Horace Andy's haunting tenor vocals on many classic reggae albums have made him a legendary, if somewhat under-appreciated singer over the years. 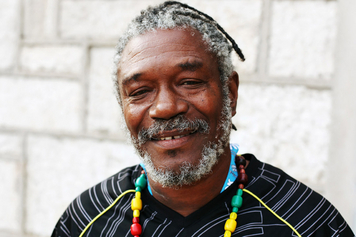 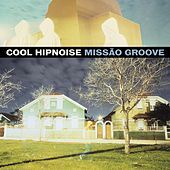 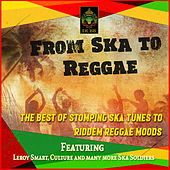 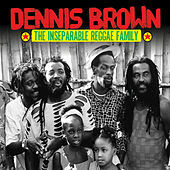 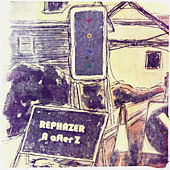 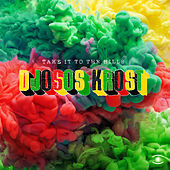 Recent collaborations with Massive Attack and name-drops by hip-hop artists, however, are slowly bringing this Jamaican greater fame. 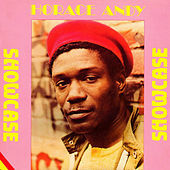 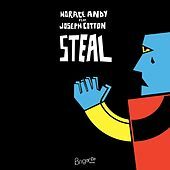 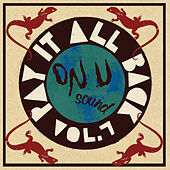 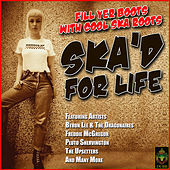 Andy has been creating top-notch Dub, Roots and Lovers Rock since the early '70s, drawing on Soul and R&B to generate his comforting wails.